Thanks for the kind words, Lucy. I'm so flattered that you like my looks! Loooooove. Blue Brown is one of my favourite eyeshadows and I definitely see the resemblance, but Heavy Metal is definitely more grunge. Completely agree! It definitely lives up to it's name. Thanks, Ada! 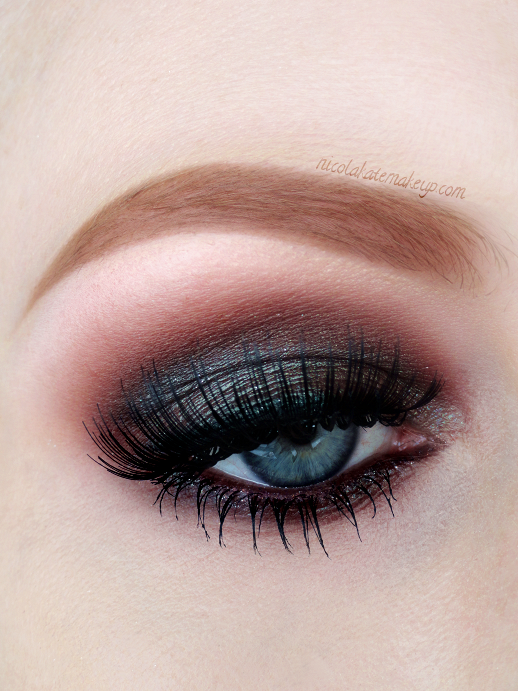 MAC's Blue Brown pigment is one of my favorites! I love using it for different looks and playing with the duochrome in it and trying to pair it with different things. This look is sooo nice! I've actually yet to try Blue Brown, but I seen it used A LOT online and I love it. I need to get it! But this definitely reminded of the swatches that I've seen online.